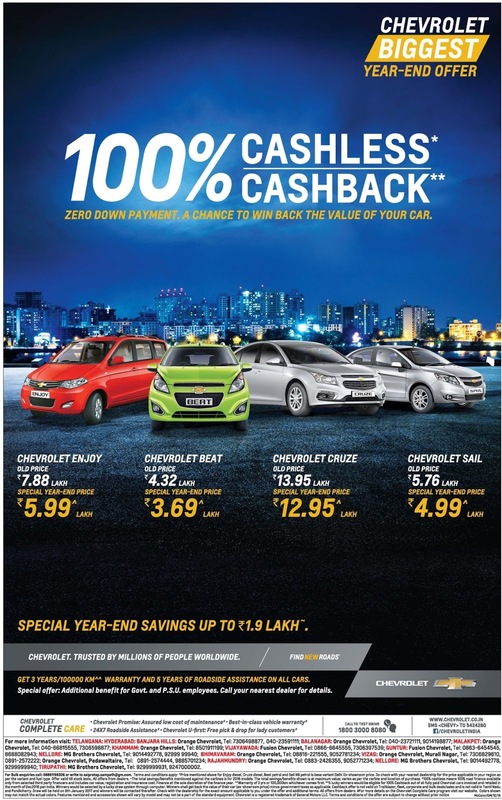 Chevrolet Biggest year end offers. 100 % cash less and 100 % cash back. Zero down payment and chance to win back the value of the car. 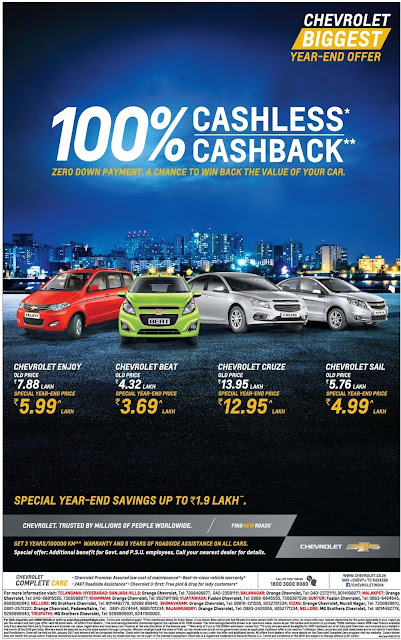 Special year end savings up to Rs 1.9 lakhs. Get 3 years /1,00,000 km^^ warranty of road side assistance on allcars. Special offer: Additional benefit for Govt and PSU employees. 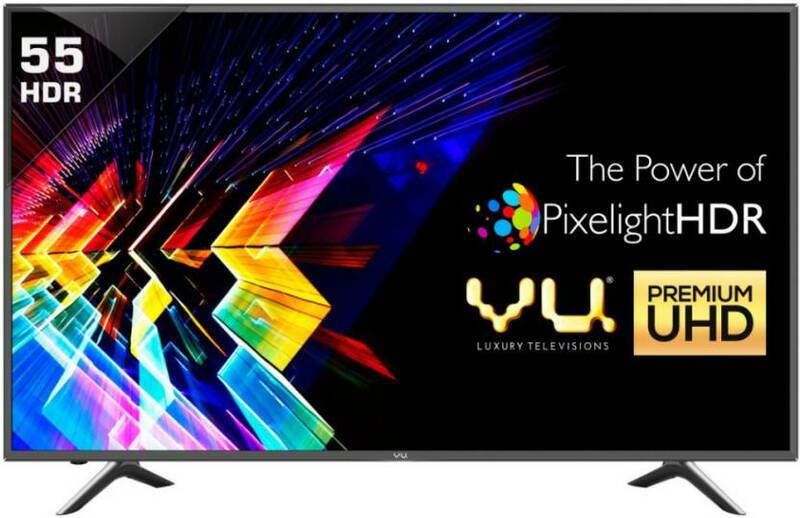 Call your nearest dealer for details.